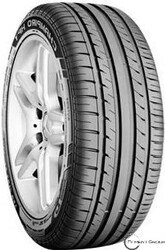 GT | Big Brand Tire & Service has a large selection of tires at affordable prices. 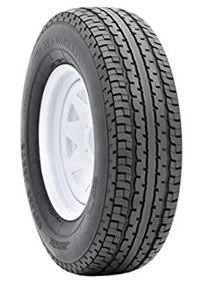 When you buy a GT Radial tire you can rest assured that your tire has been tested thoroughly throughout every phase of the production process. 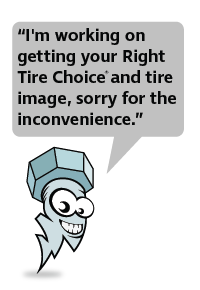 No tire leaves the factory without being inspected by a highly trained inspector and an automated inspection machine to detect even the slightest defect. 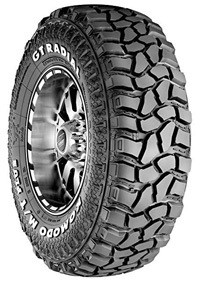 While in the production line, random tires are sampled and x-rayed to discover any possible weaknesses. Committed to the highest standard of quality control, GT Radial delivers superior tires that drivers can depend on for optimal wear and excellent performance. 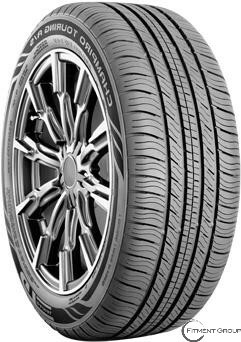 The Champiro 128 is a great pick for drivers who want great mileage and comfort. 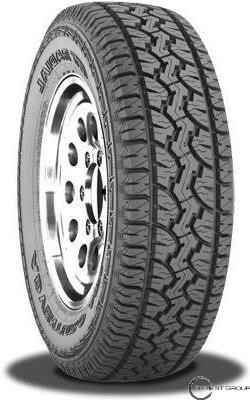 For a good trailer tire, try the Maxmiler S/T, built for heavy towing by providing optimum stability and reliability even in wet condtions. 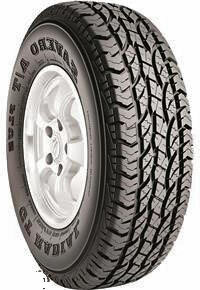 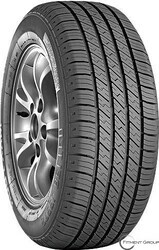 The Savero HT2 is a great all season tire for light trucks and SUVs. 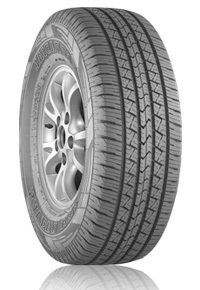 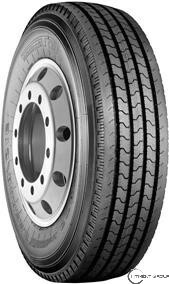 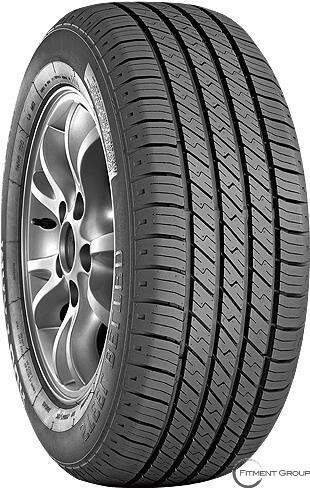 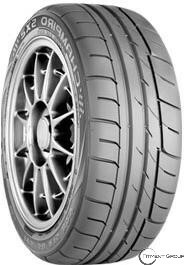 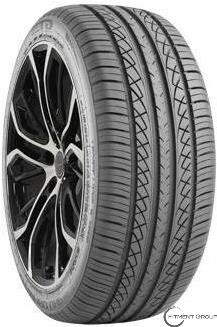 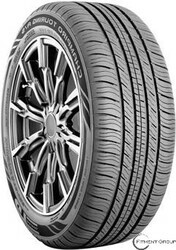 The superior tread pattern provides great handling while delivering noise cancelling results.